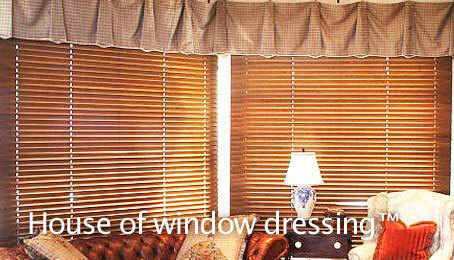 We are one of the leading manufacturers and suppliers of an extensive range of blinds, used world wide. It can be used residential establishments and commercial place as well. With an enriched experience in this industry, we have been able to provide a perfect decor for the interiors. Our wide array of products comprises Vertical Blinds, Bamboo Blinds, Wooden Vanishing Blinds. Presenting a qualitative range of Wooden Vanishing Blinds, Vertical Blinds and Bamboo Blinds to clients. 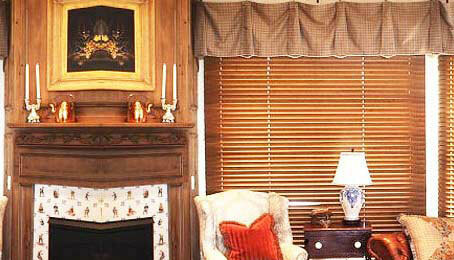 Our blinds are highly acknowledged for their attractive shades and custom designs. Quality checked by our experts, these blinds feature durability and smooth functionality. We offer highly fashionable blinds at economical rates.